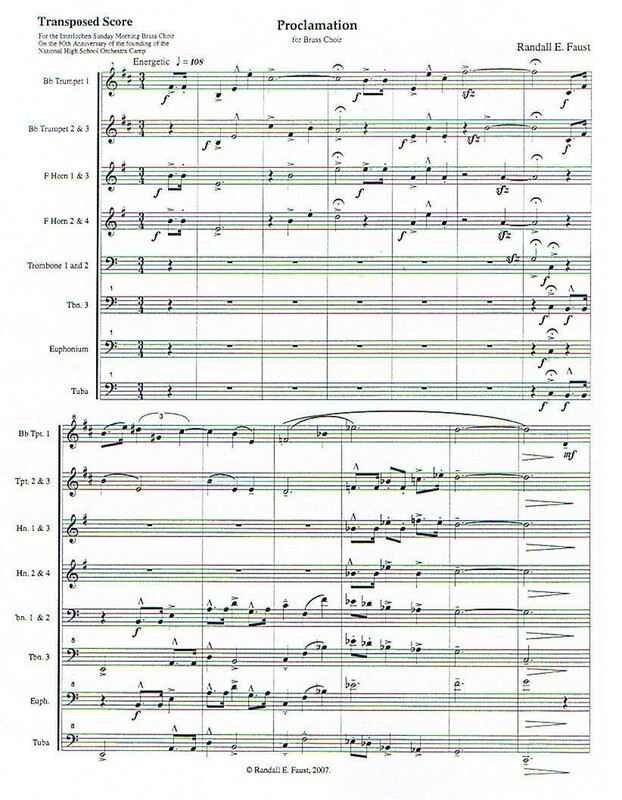 Composed for the Interlochen Sunday Morning Brass Choir on the 80th Anniversary of the Founding of the National High School Orchestra Camp. July 1, 2007. Instrumentation 3 Trumpets, 4 Horns, 3 Trombones, Euphonium, and Tuba.